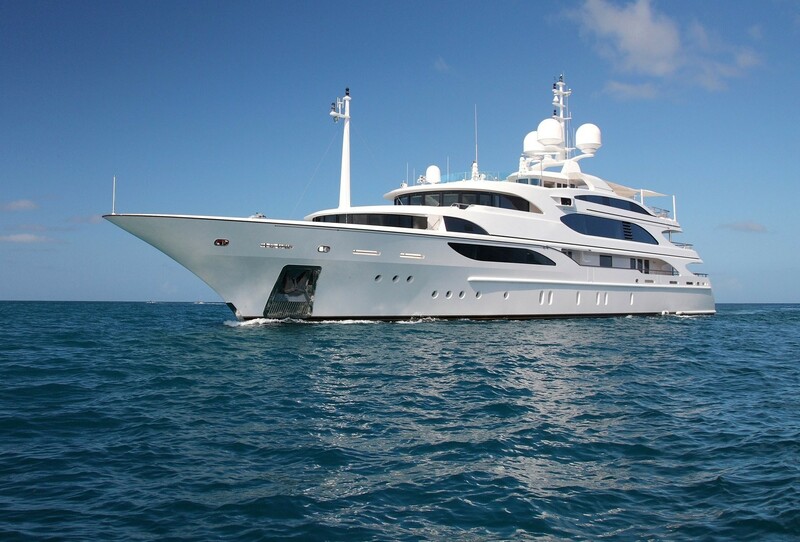 ANDIAMO (Ex Lady Luck, Lady Lara) is a custom built superyacht by the Italian shipyard Benetti. 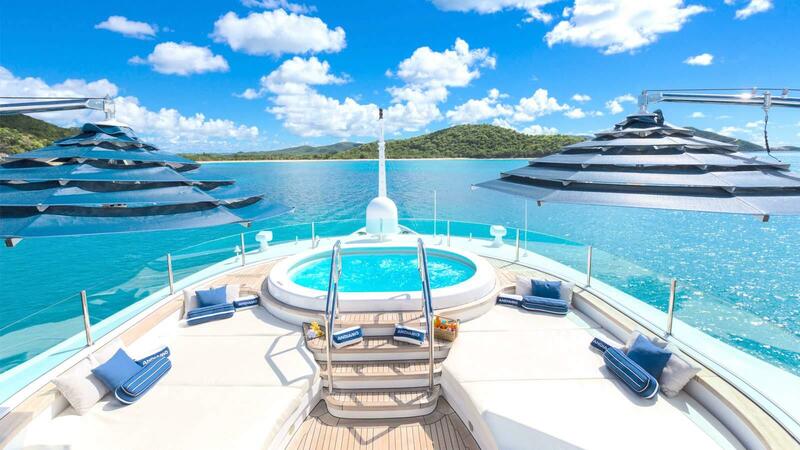 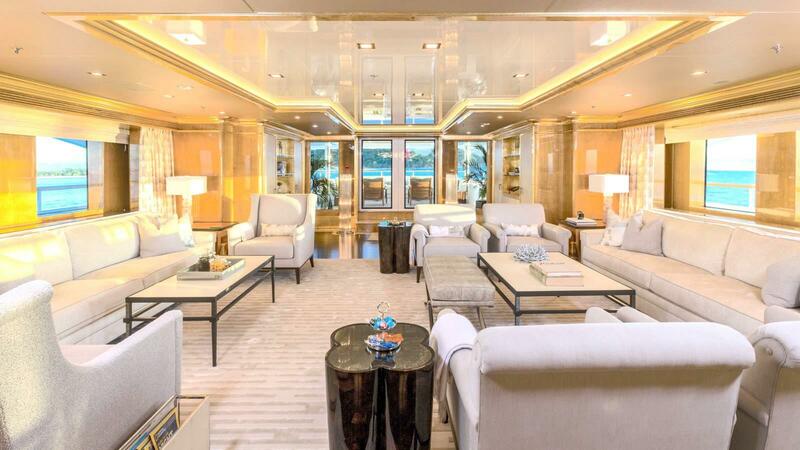 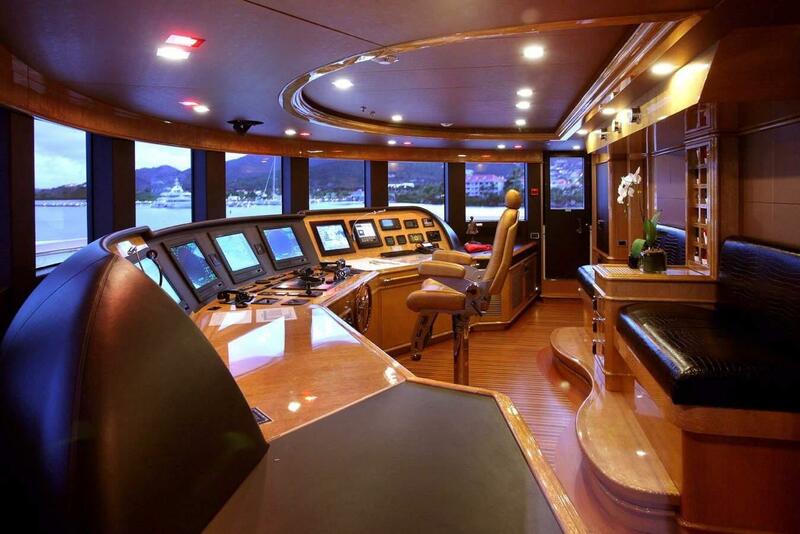 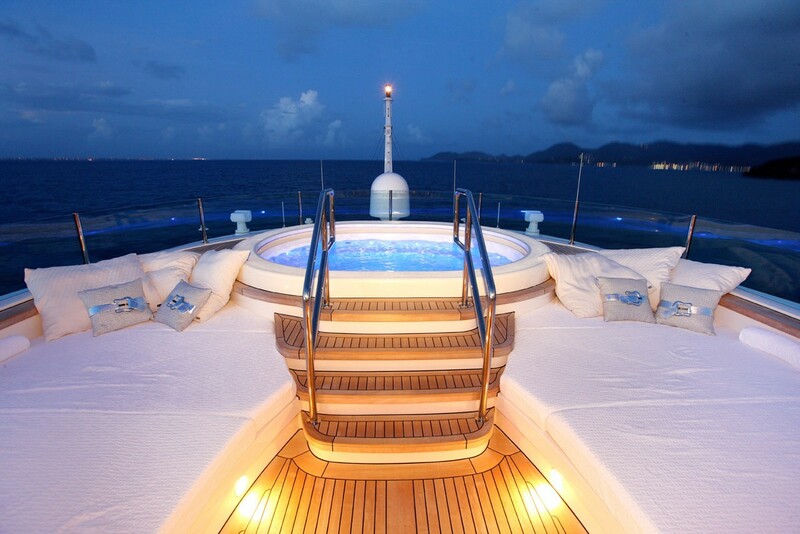 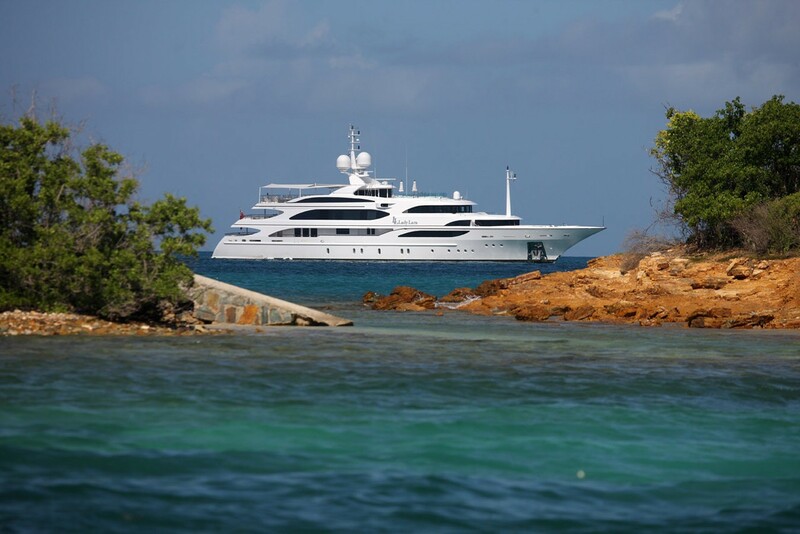 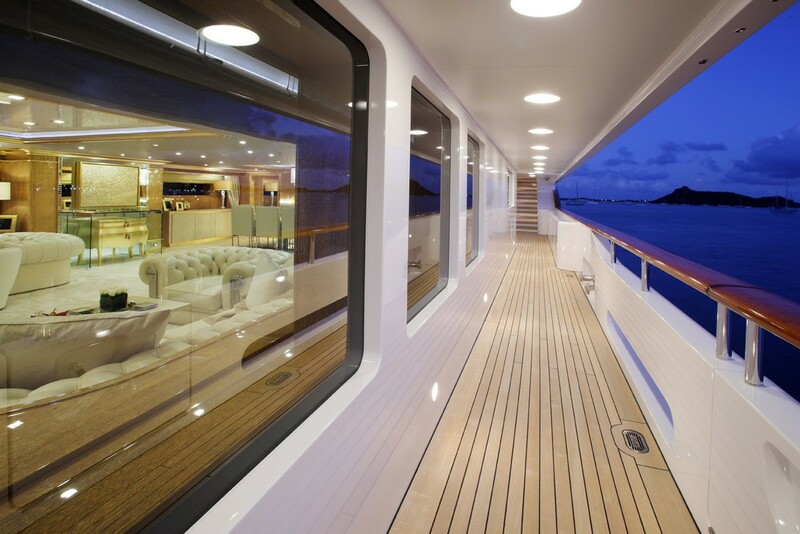 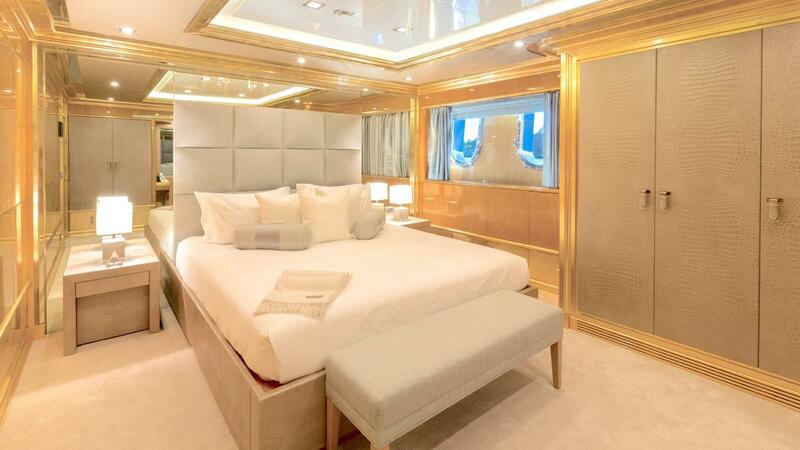 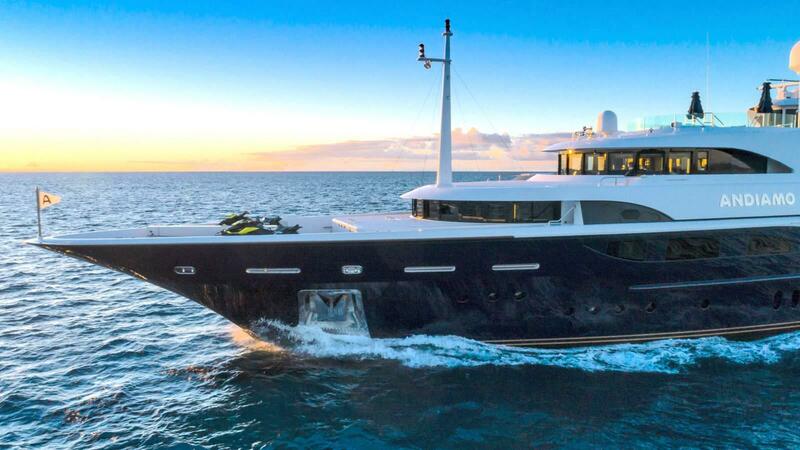 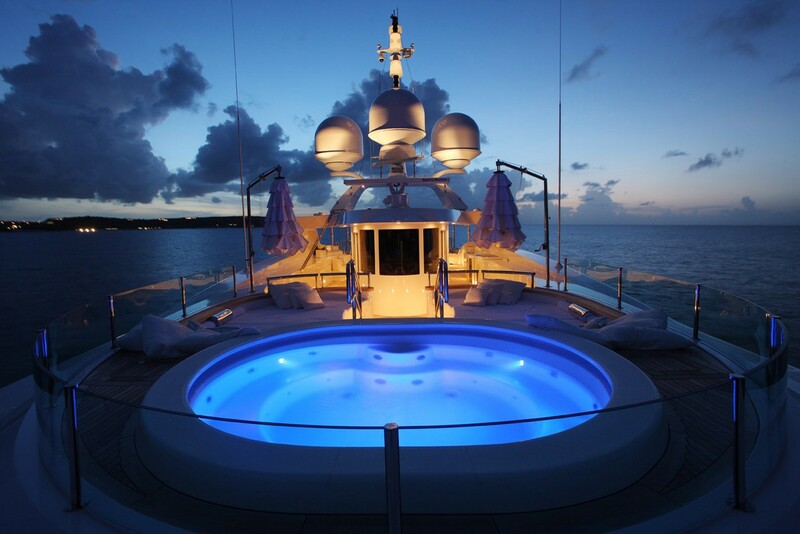 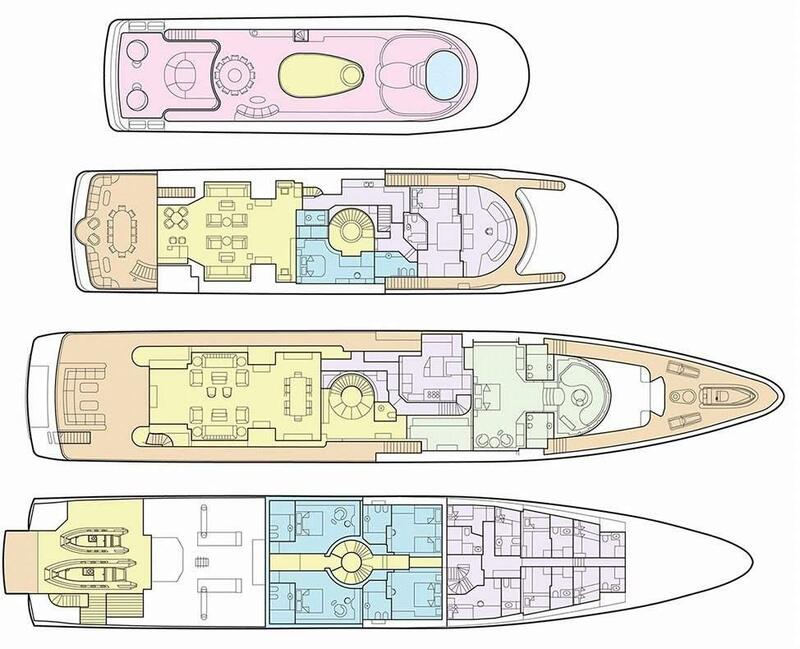 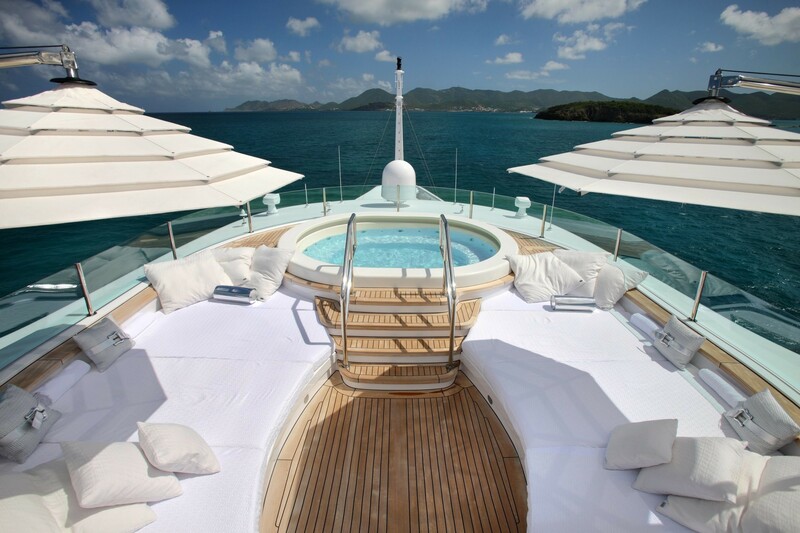 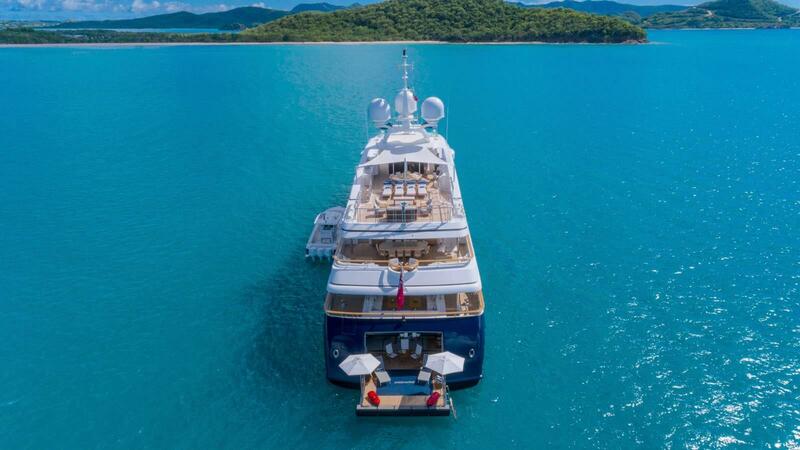 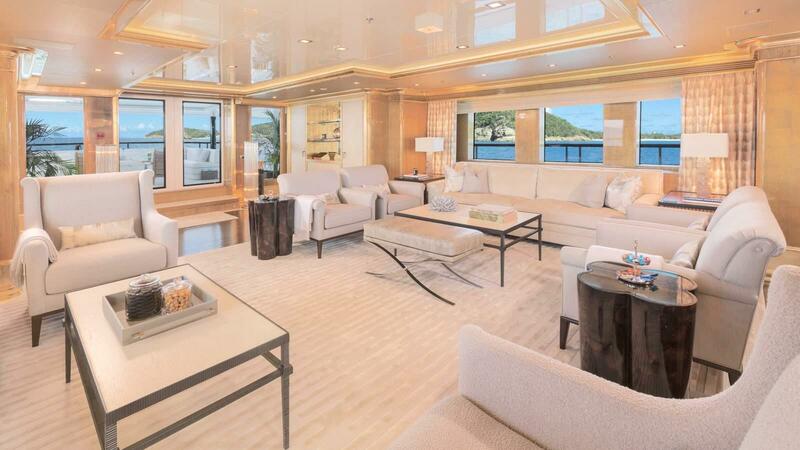 She is a 59 metre (193.57ft) motor yacht, with a steel hull and an aluminium superstructure. 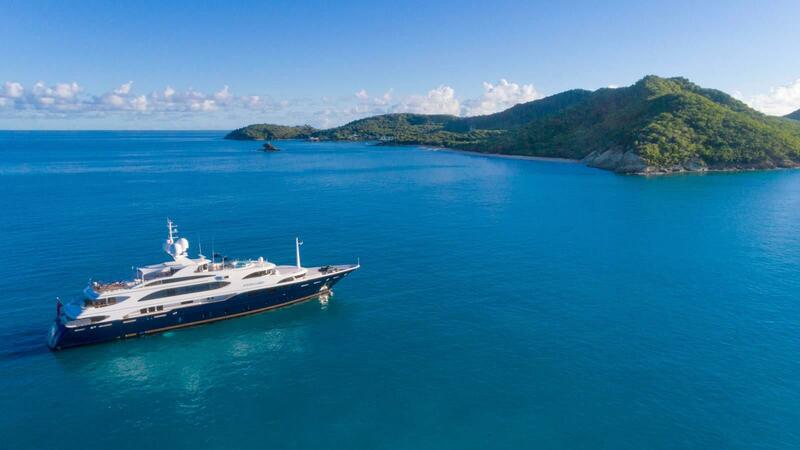 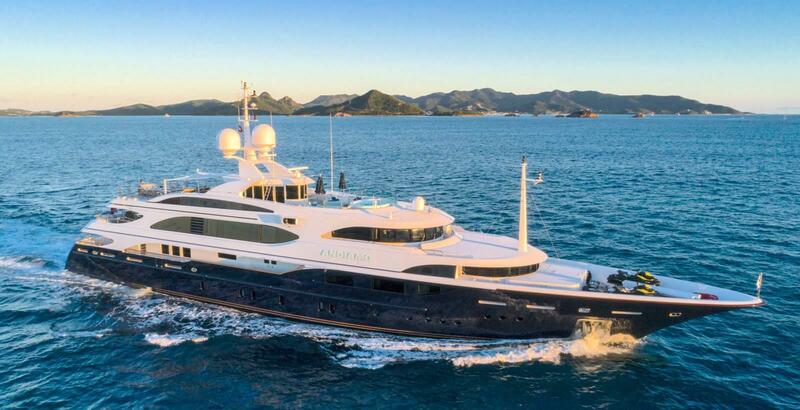 ANDIAMO was built by Benetti to comply to MCA and Lloyds Register standards. 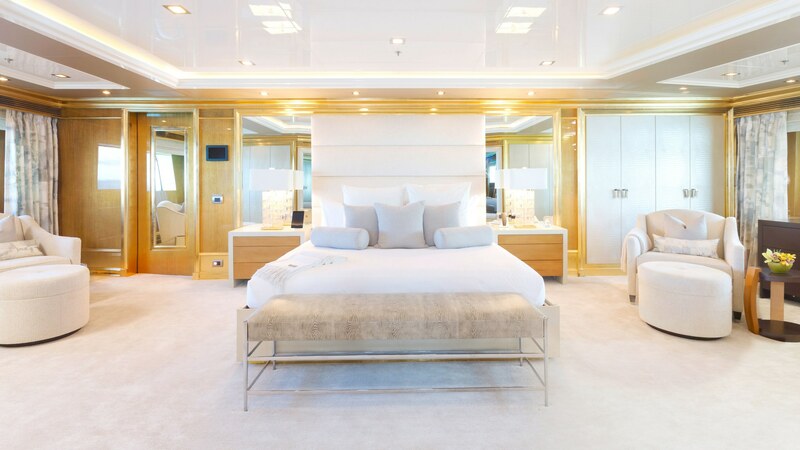 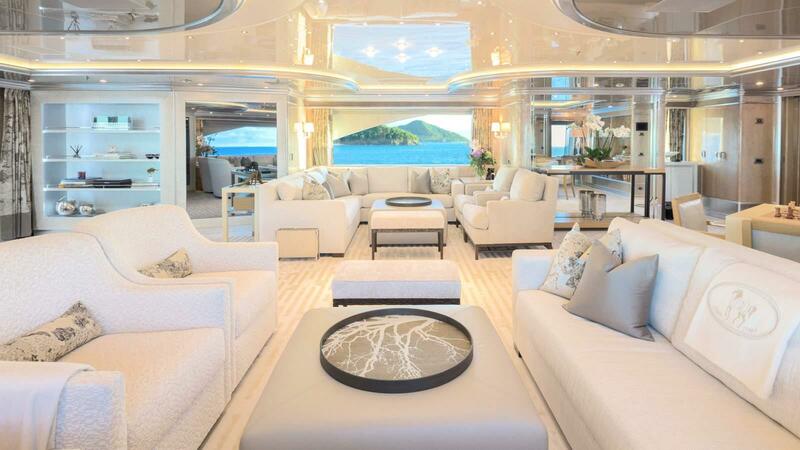 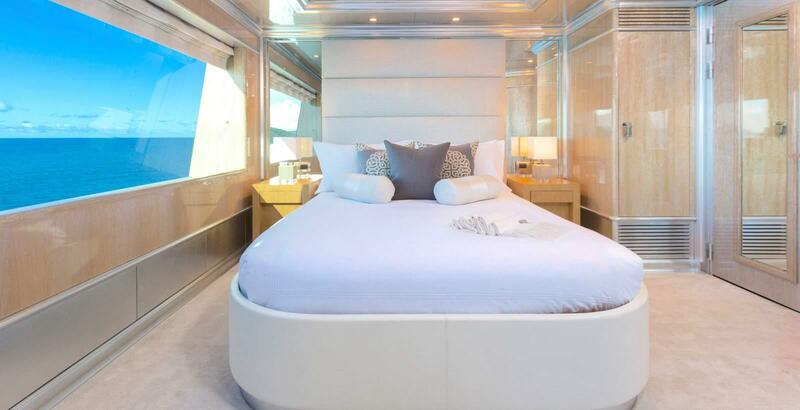 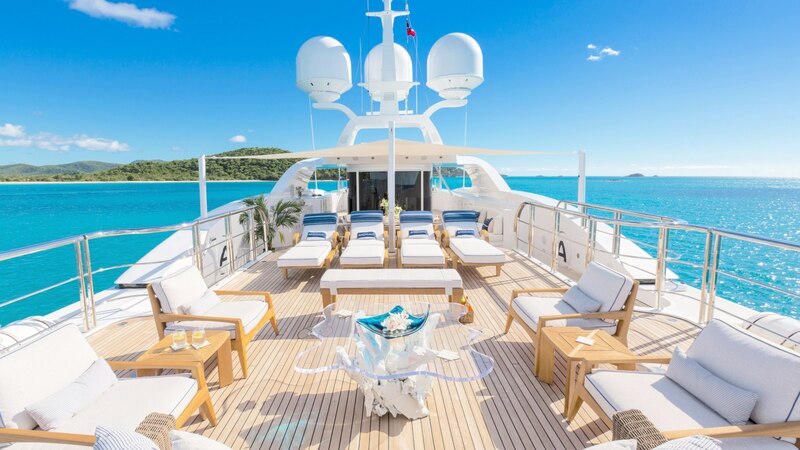 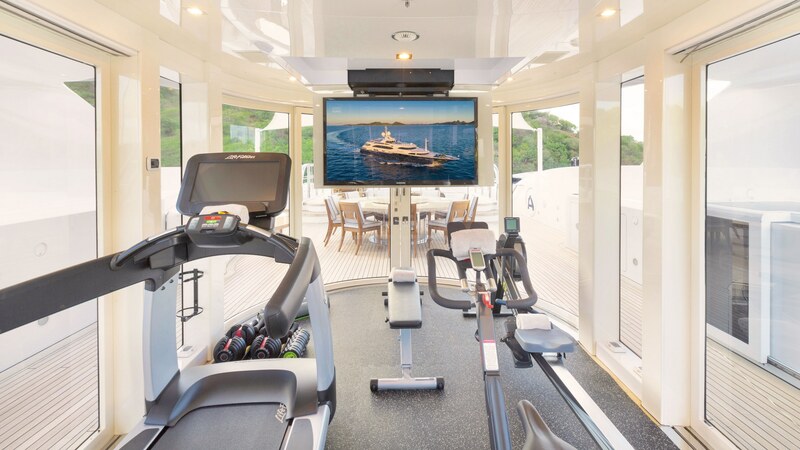 The motor yacht ANDIAMO was designed by Stefano Natucci and Studio Massari Interior Architecture and Design are responsible for her luxurious and well chosen interior. 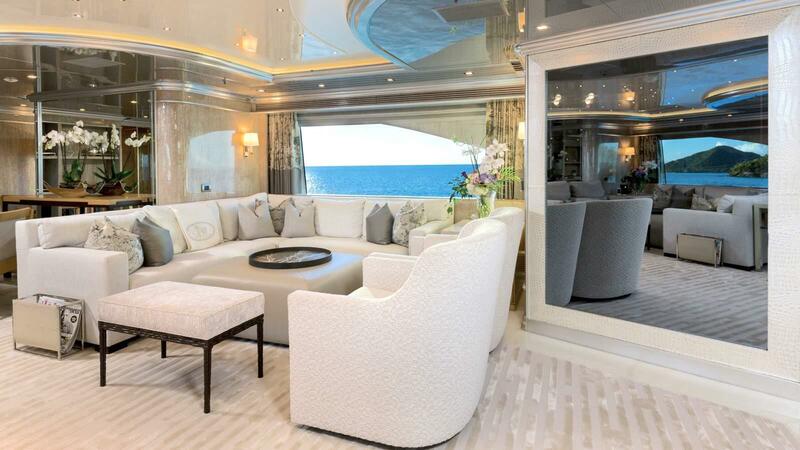 Every interior details is thought through to the last detail. 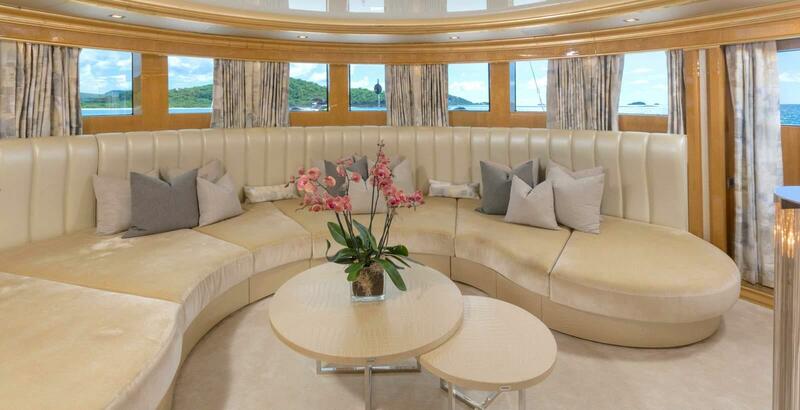 The glamorous touch has been achieved by the use of warm colours, as well as incorporation of gold, silver and mother of pearls. 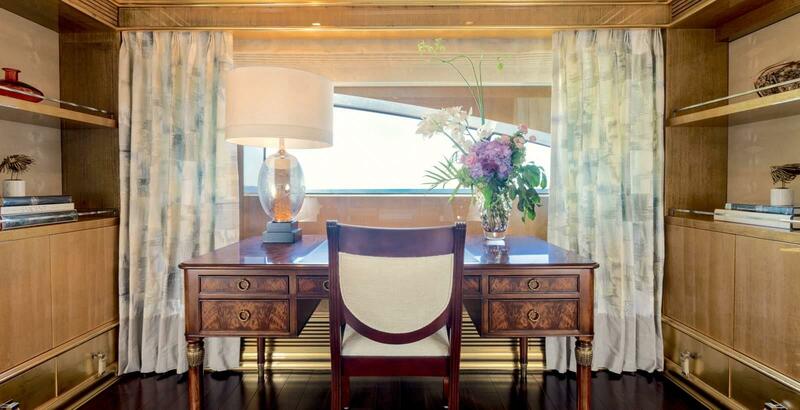 Also the materials, such as crocodile print leather, were incorporated, with knowledgeable taste, into the interiors of the room and corridors. 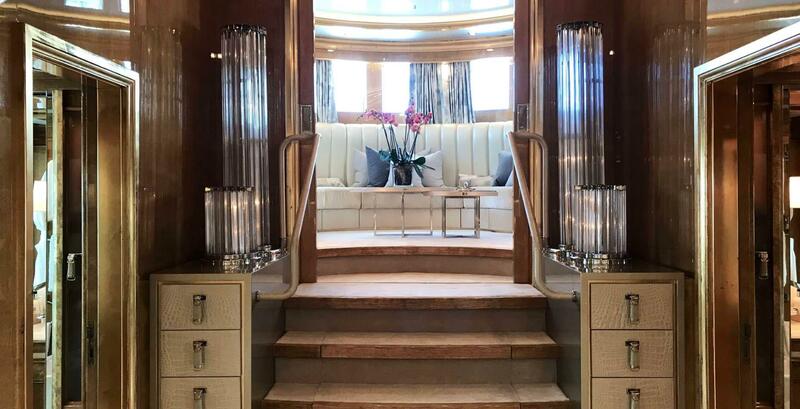 All the elements were chosen by the Fendi Fashion House with great attention, from the door handles to the flooring, from cabinets to the study desk, from the luxurious lamps with Swarowski crystals to the last vase or photo frame. 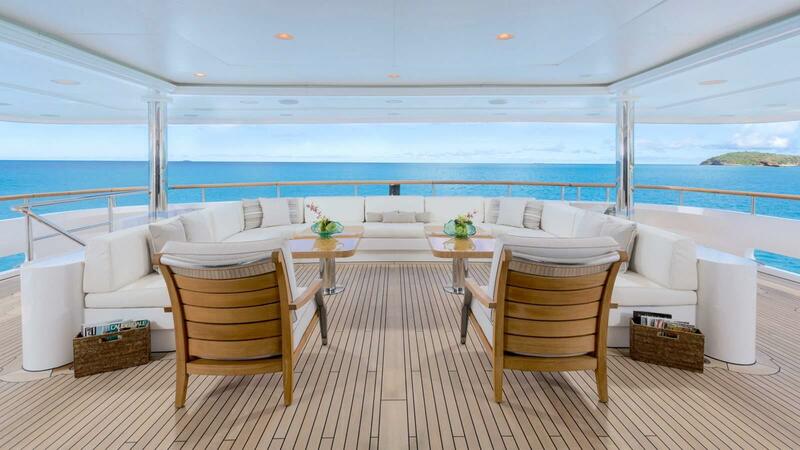 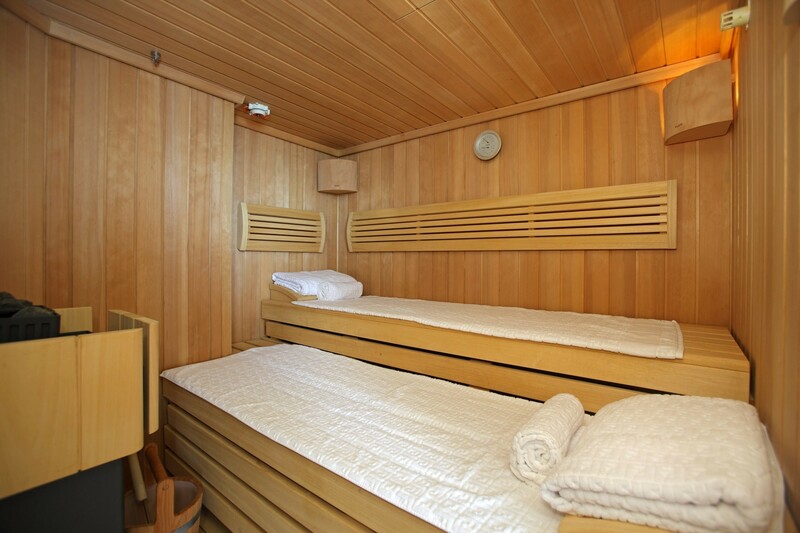 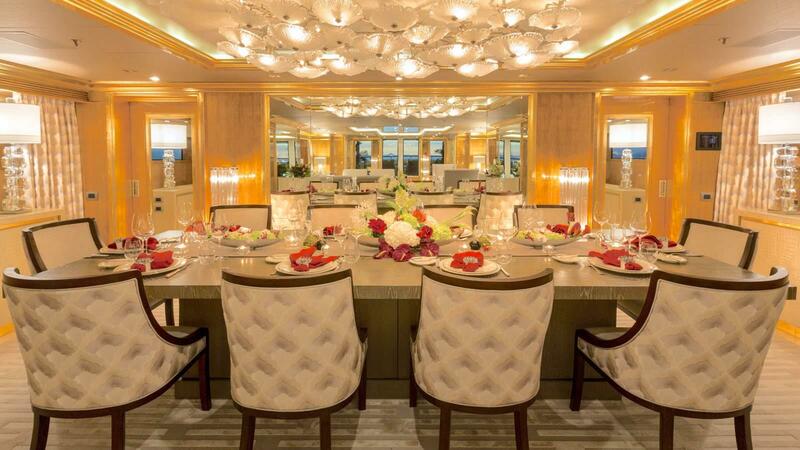 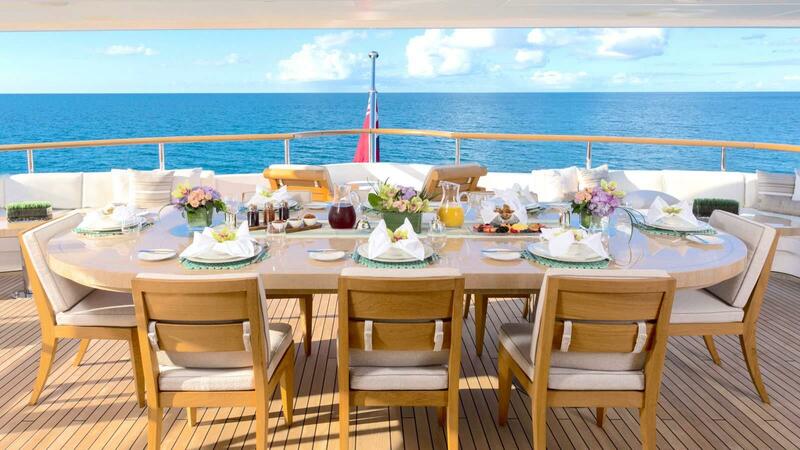 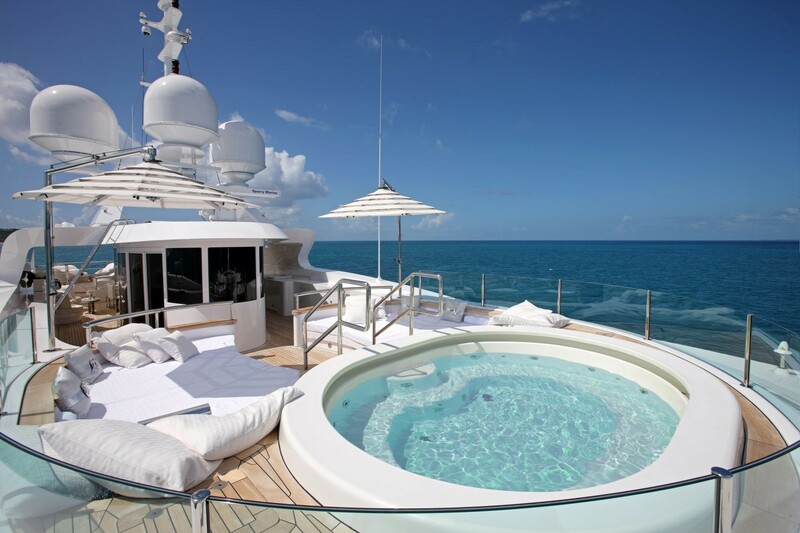 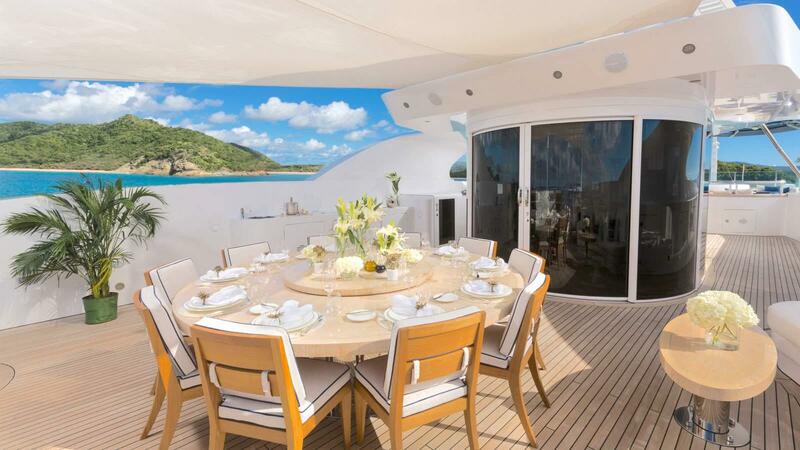 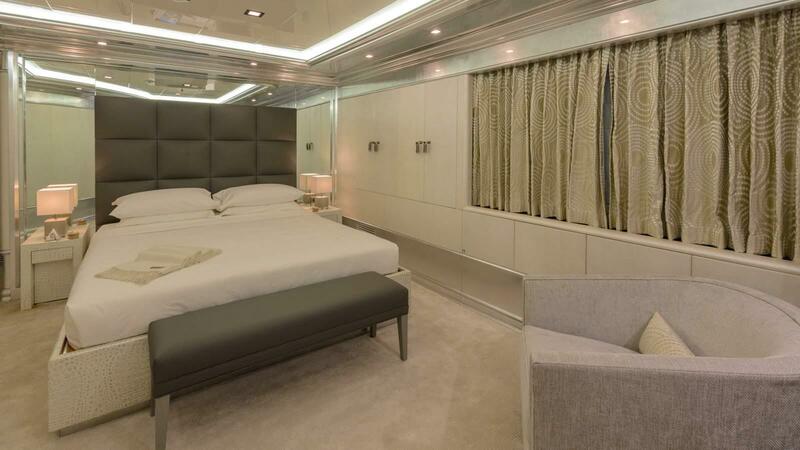 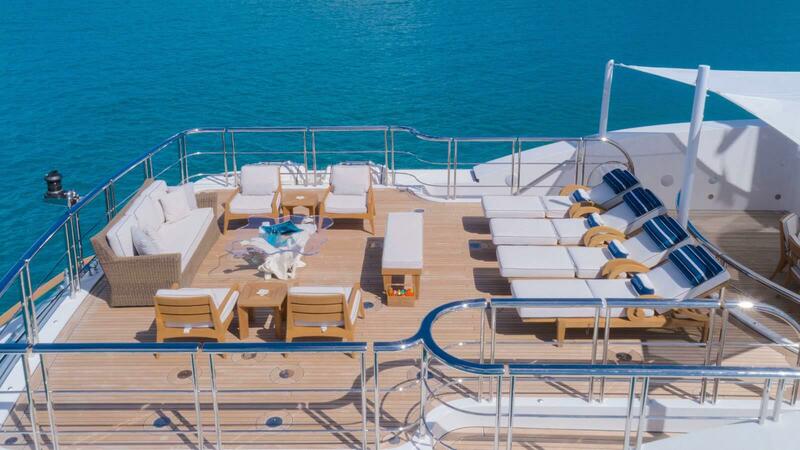 ANDIAMO can accommodate a maximum of 12 guests in 6 cabins. 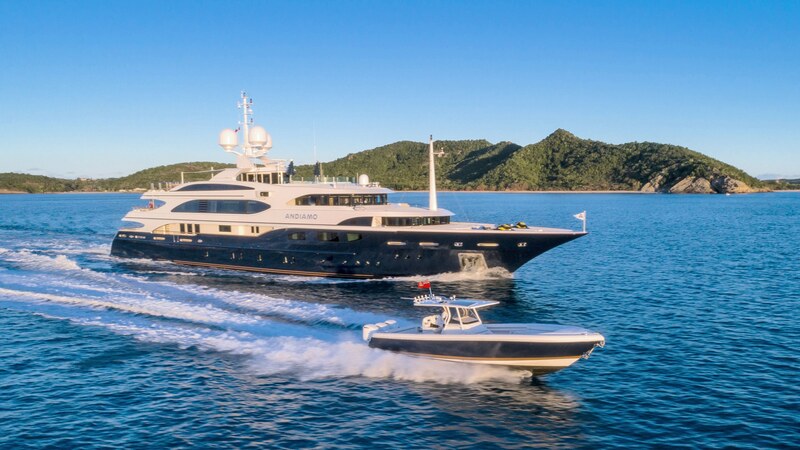 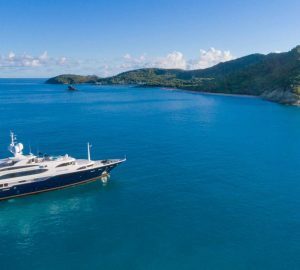 We do have available further amenity, owner and price information for the 59 m (193'57'') yacht ANDIAMO, so please enquire for more information.